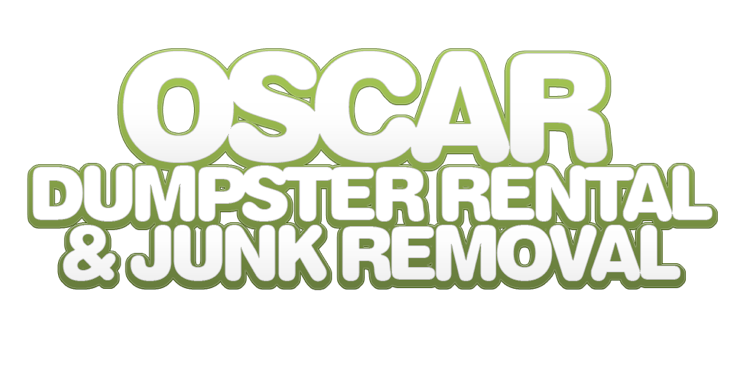 Welcome to Oscar Dumpster Rental and Junk Removal. Rent a dumpster from our company. We offer the best dumpster rental rates available to ensure your complete satisfaction. Call us to better understand dumpster rental pricing and the various sizes available of our sturdy, reliable dumpsters. We understand your dumpster rental needs here in Los Angeles and we will make sure that every customer is completely satisfied. Call us about our dumpsters with rubber wheels that are driveway friendly and dumpster rental sizes. Our company is your dumpster rental specialists. Our company has quickly become a leader in Los Angeles for dumpster rentals. Long term relationships with our customers are built on trust. We give you straight forward answers to your rent a dumpster questions. Whether you’re a homeowner, a small business or a much larger facility, we can handle all of your rent a dumpster needs. Our company is a full-service junk removal company, serving the Los Angeles and San Fernando Valley area. We’ll remove almost anything from old furniture and appliances to yard waste and demolition debris. We do all the junk pick up and cleanup; you don’t even need to get the junk removal items to the curb. 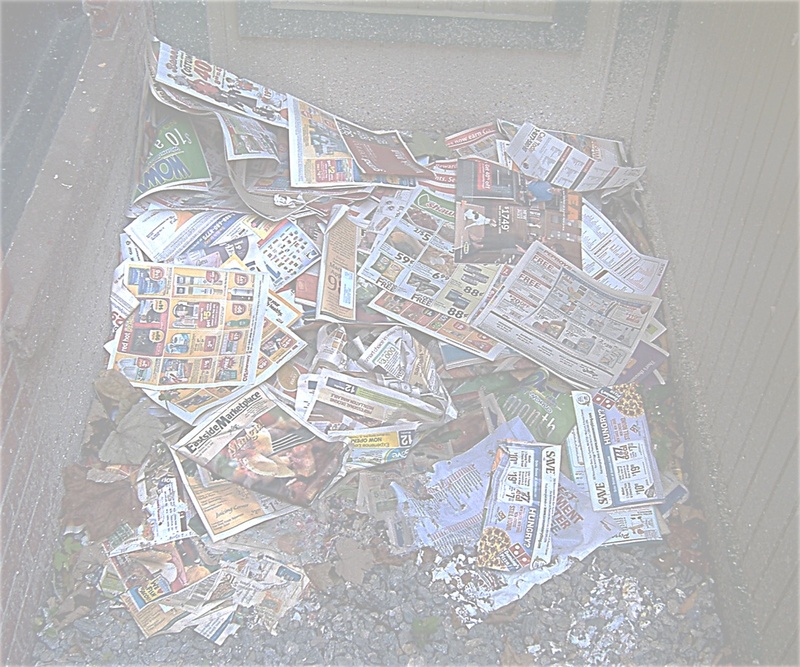 Our team will come to your home or business and perform junk removal on most anything. Our company is bonded and insured. Our prompt, professional, junk removal employees complete your commercial junk removal job in one day. We guarantee quality service for every customer. Hauling away any type of household junk removal, trash removal, demolition debris, waste removal, rubbish removal, and even garbage removal. We remove concrete, carpet, furniture, appliances, demolition debris, and all types of outdoor yard waste.